In the past we have run an All Hallows Trail based on the pattern of Time Travel at Southwell Minister. 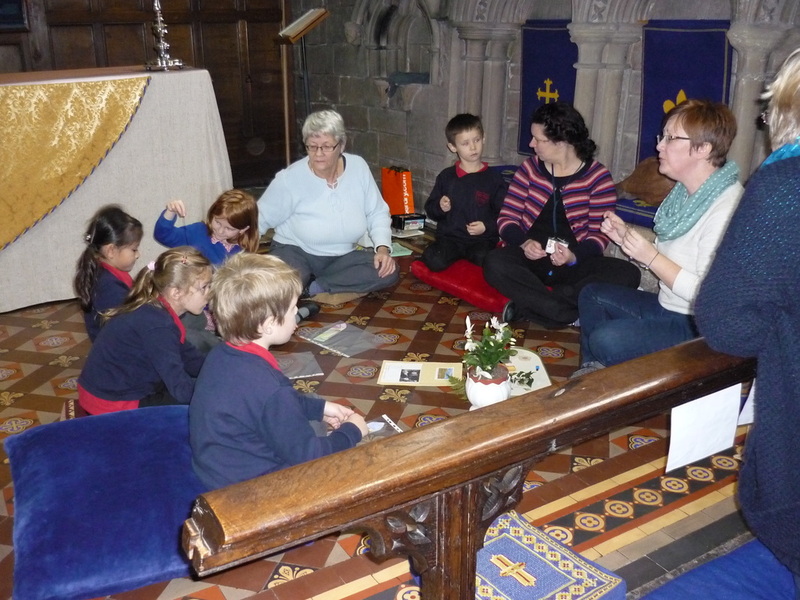 We had a lot of fun creating different work shop activities for the children to experience as the photographs and thank you letter below illustrates. 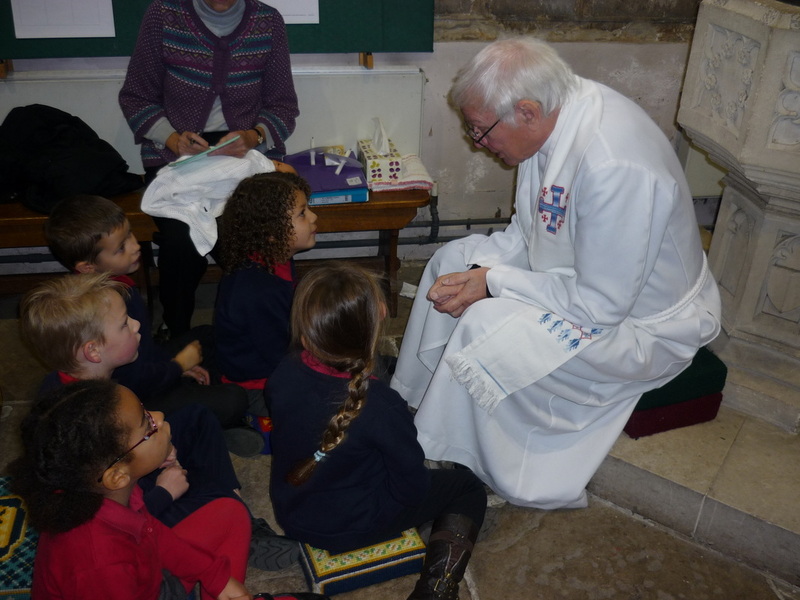 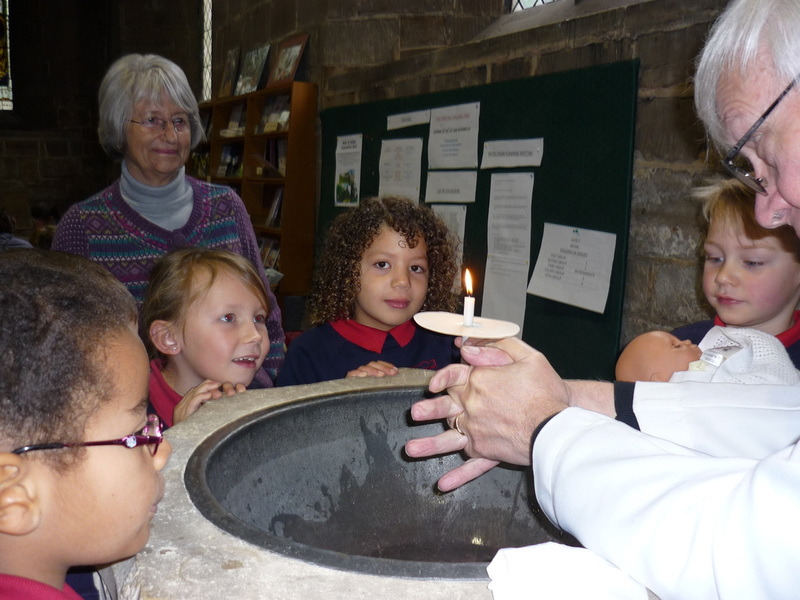 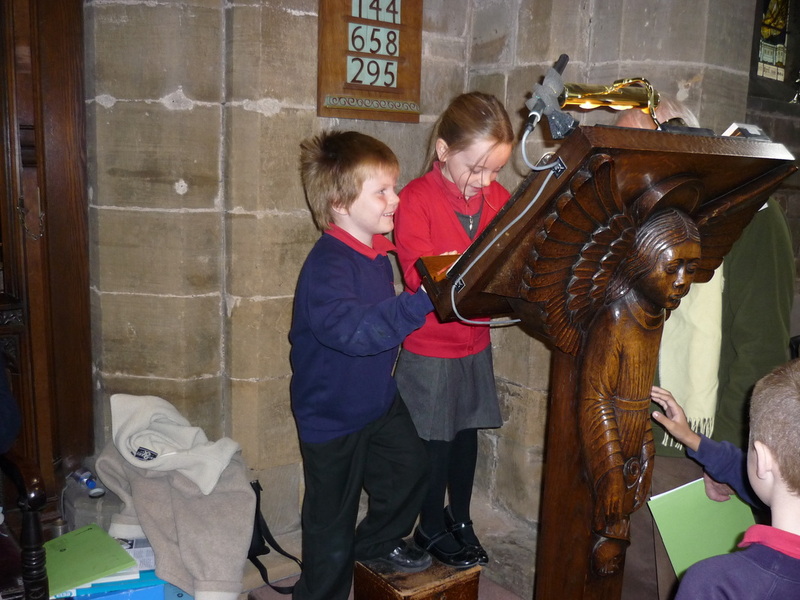 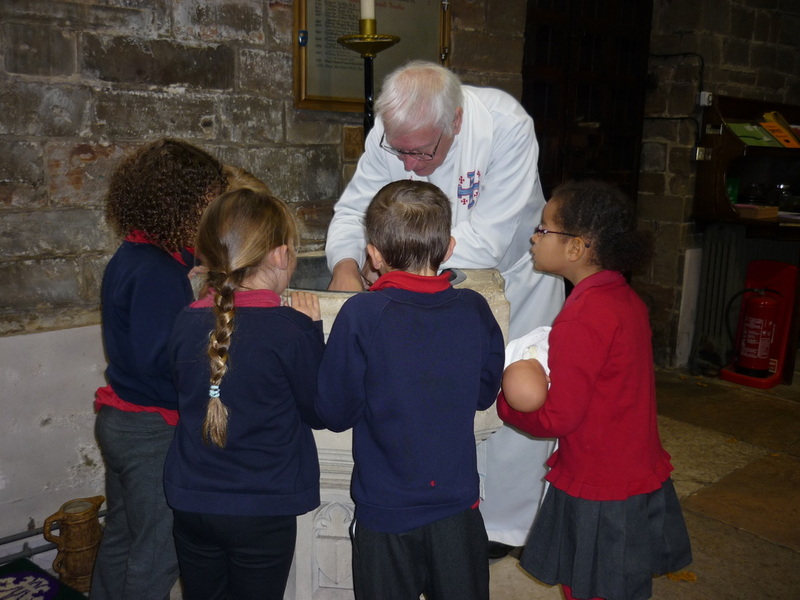 Instead of The Trail this year, we have started to work with our local schools: All Hallows CofE Primary; Phoenix Infants; Priory Junior; Willow Farm Primary; Stanhope Primary and Carlton-le-Willows Academy and inviting them to use our church as the need arises. 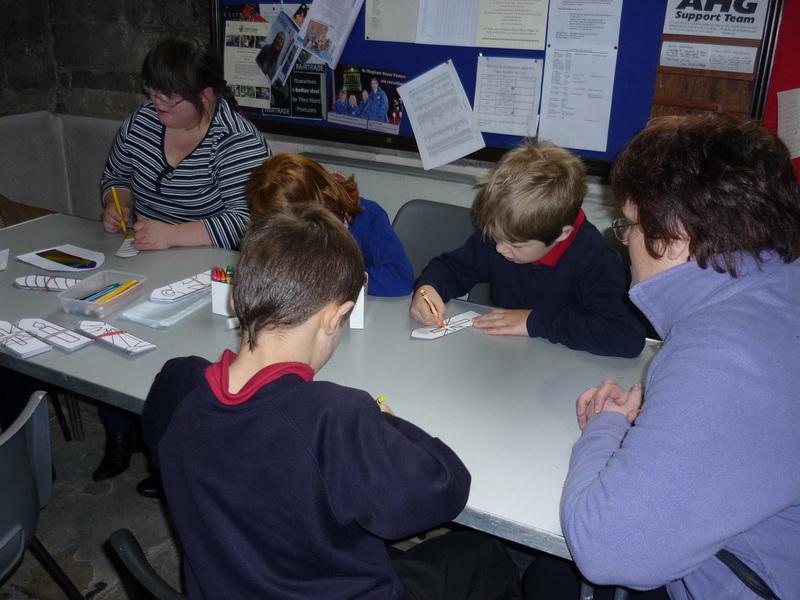 We are building up a diary throughout the year when, according to the needs of each individual school, each individual year group and their teachers we attempt to accommodate their specific curriculum requirements. 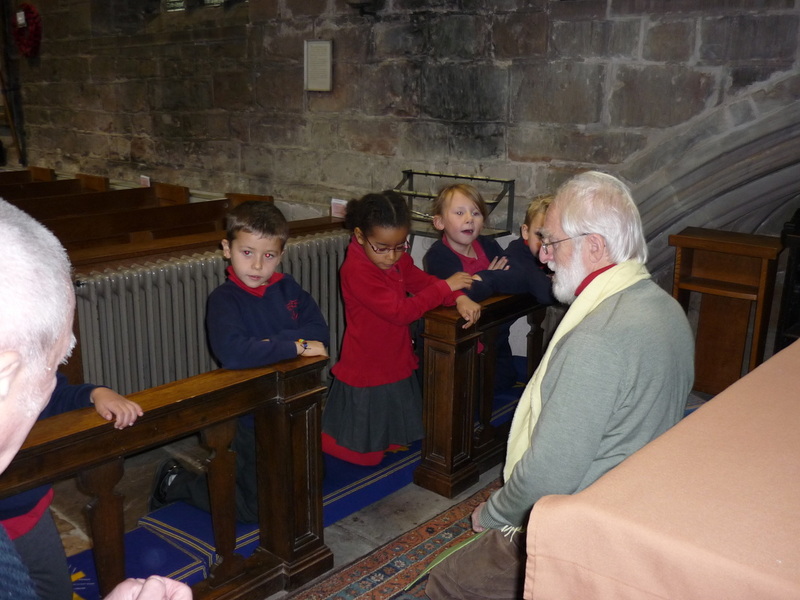 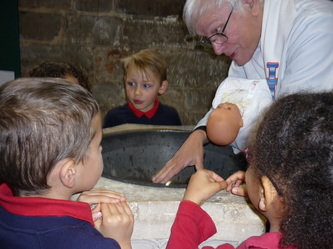 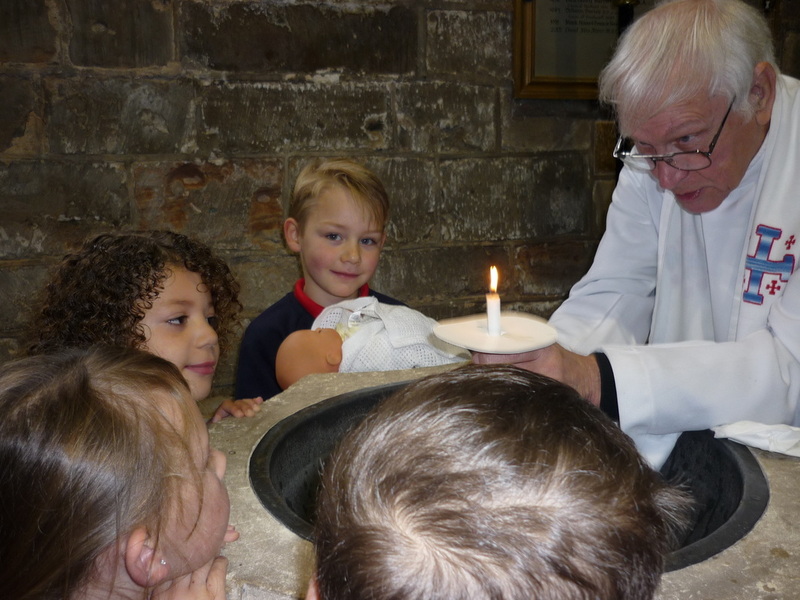 Children can learn about our historic church building; patterns of worship; the history and geography of the community and develop artistic awareness through the beauty of our surroundings.